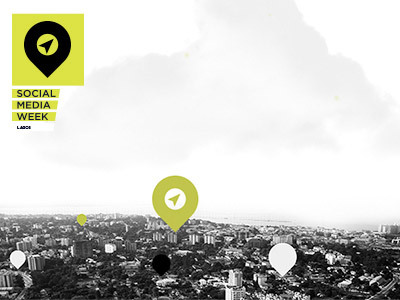 In the spirit of the SMW Lagos 2014 theme “A Connected Africa is the Future”, we launched 55FORWARD, a ground-breaking campaign inviting business, technology, entertainment and media leaders from each of Africa’s fifty-five countries to participate during the Social Media Week Lagos conference. 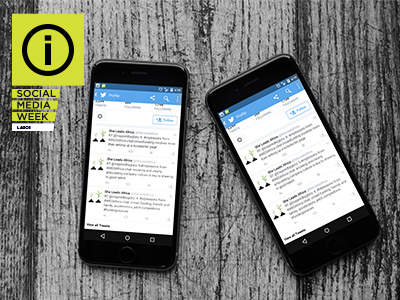 In an ongoing effort to continue highlighting the amazing work of pioneers around the continent we are announcing the opening of applications for #55FORWARD 2015 for Social Media Week Lagos 2015! If you had submitted an application prior to October 1, 2014 we will include yours in the 2015 group. 55FORWARD Ambassadors exemplify our mission by utilizing technology to help people connect and share ideas and information. Visionaries and leaders in their fields. Innovators with ideas that set them apart. Changemakers with stories and case studies to share. 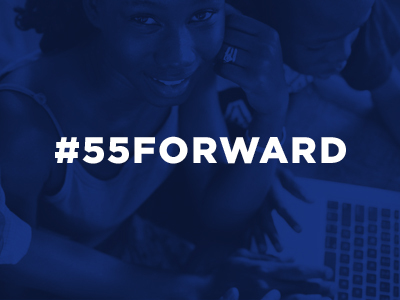 Click here to read about the #55FORWARD 2014 Ambassadors.